You laughed at the extravagant and extreme passion for Kpop of the characters of Reply 1997, you melted for the love between Song Ji-hyo & Choi Jin-hyuk in Emergency Couple, you were intrigued by the nine incense sticks in Nine or were shaking at the voice of the serial killer in Gapdong… so you are certainly familiar with TV dramas produced by Korean company CJ E&M and which mainly air on their flagship channel, tvN. 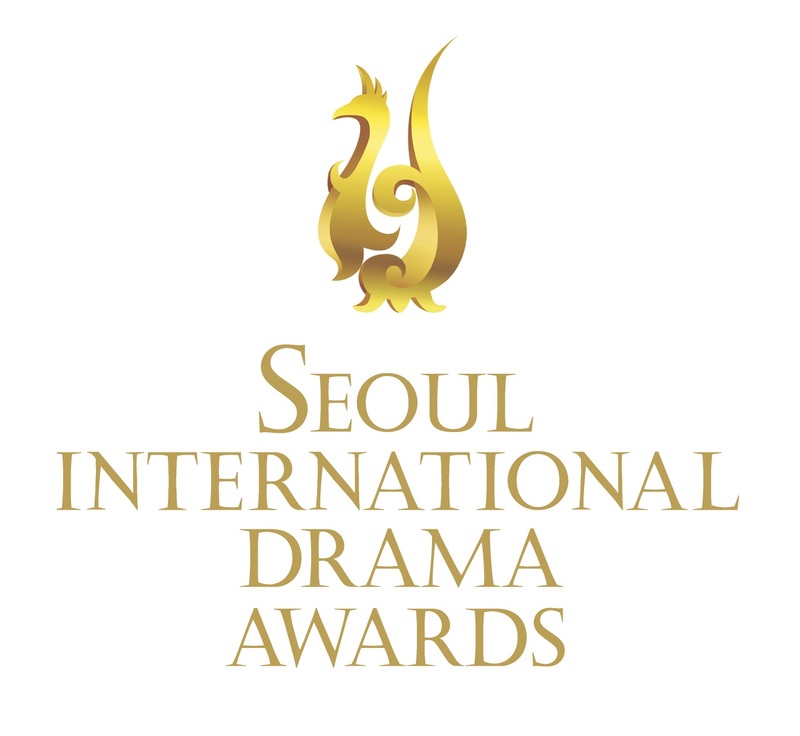 We are happy to announce the beginning of a collaboration with them, starting at our Daehan Drama Awards this past Friday. Indeed, as a first gesture, CJ E&M provided us with 8 Gapdong notebooks which were offered to the 8 most accurate voters (1 first prize, 1 second prize, 6 third prizes). 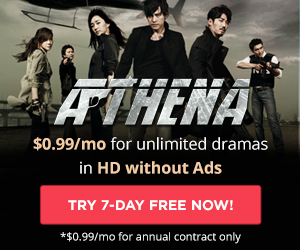 If you attended the ceremony, you could also be presented with the trailer for that TV drama, based on the same serial-killer story that inspired Bong Joon-ho’s Memories of Murder. We hope to announce further collaborations. 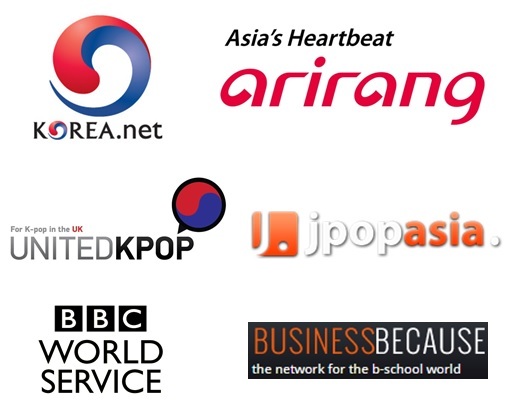 In the meantime, check out the upcoming article about Gapdong.